Paradoxically, it is perhaps the case that what makes us most human is our capacity for the inhuman, which is to say, reason forces us to confront all the many ways in which we are not such a special animal, and all the ways we can, for example, be carved up into chemicals and atoms and DNA, in the end not so far away from a piece of fruit. This sense of the inhuman has a highly complicated relationship with inhumanism understood as the desire for destruction or for the callous disregard for the lives of other human beings, but I will suggest that there is a sense, or several senses, of thinking about inhumanism that both take violence into account and move beyond it. What we are dealing with in the ‘positive’ definition of the inhuman (which proceeds carefully, negatively, and with great difficulty) is the recognition that what human reason reaches for is something that may cause the human itself to be displaced. Humanism completes and incompletes itself because its inhuman drive perennially reopens itself to the universe and produces knowledge that potentially undercuts what it means to be human at any given historical moment. The sun and all the other planets do not revolve around the Earth. As Reza Negarestani puts it: “[i]nhumanism is the extended practical elaboration of humanism; it is born out of a diligent commitment to the project of enlightened humanism.”1 We are pushed to answer questions we cannot answer, as Immanuel Kant famously noted, and the answers we receive are frequently destructive to the image we have of ourselves: it turns out that we are not the center of the universe, we are not special, we know an extraordinarily limited amount of things, we barely understand our own motivations for doing anything, and though we hope we might live forever, we are incapable of living for any more than a brief moment of time. 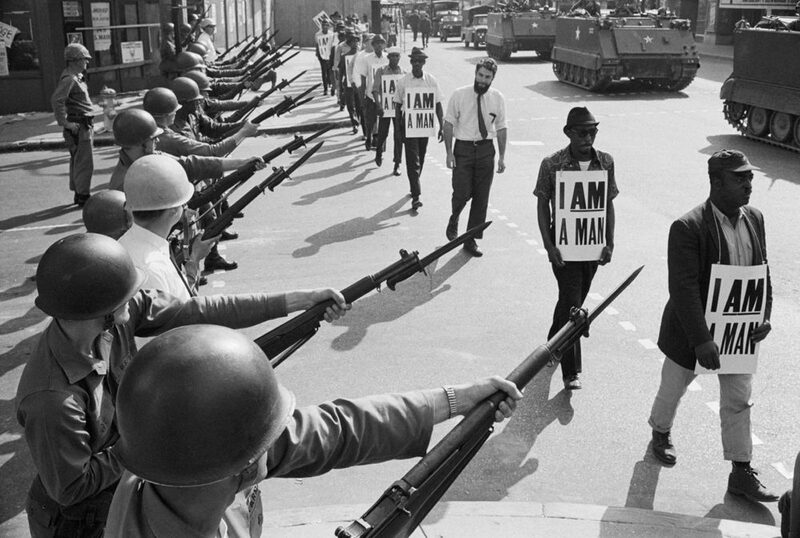 On March 29, 1968 in Memphis, Civil Rights marchers wearing placards reading “I am a man” face off U.S. National Guard troops armed with bayonet, Bettmann, Getty images. 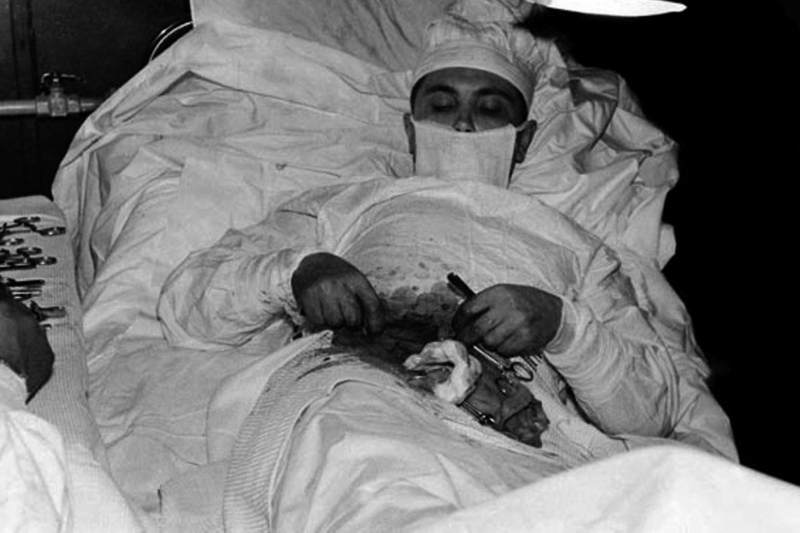 Leonid Rogozov operating himself, Novolazarevskaïa Station, Antartica, April 1961. Inhumanism as a starting point is the simultaneous recognition of the lack of humanism (and humanity) as imposition, and of inhumanism as absolute, collective, shared human capacity for reason. Inhumanism may tell us things that we do not like to hear, but it does so to us collectively. Via obstacle, negation and the overcoming of ideology, it creates an empty image of collective thought that is nevertheless crystalline in its brilliance. The insights into inhumanism afforded by those practically excluded from the life of the mind and from politics are today the best positioned to reinvent reason, universalism and the positive inhumanism at the heart of humanism itself. Frantz Fanon. Black Skin, White Masks (orig. French, 1952). Trans. Charles Lam Markmann. London: Pluto Press, 1986. 90-91. Print. Frank B. Wilderson III. “Afro-Pessimism and the End of Redemption.” Humanities Futures. Franklin Humanities Institute: Duke University, 2015. Web. Gaston Bachleard. The Formation of the Scientific Mind: A Contribution to a Psychoanalysis of Objective Knowledge (orig. French, 1938). Trans. Mary McAllester Jones. Manchester: Clinamen Press, 2002. 18. Print. Katerina Kolozova. 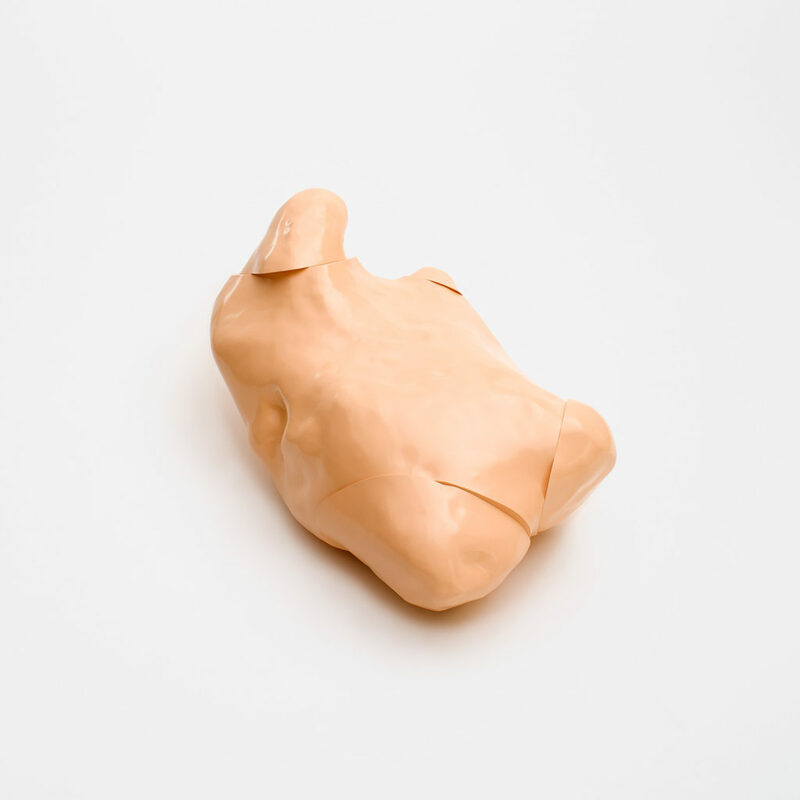 “Preface.” After the “Speculative Turn”: Realism, Philosophy, and Feminism. Eds. Katerina Kolozova & Eileen A. Joy. Earth, Milky Way: punctum books, 2016. 15. Print. Nina Power teaches Philosophy at the University of Roehampton and is the author of many articles and book chapters on philosophy, politics and culture.